To be honest, I was terrified of starting college. 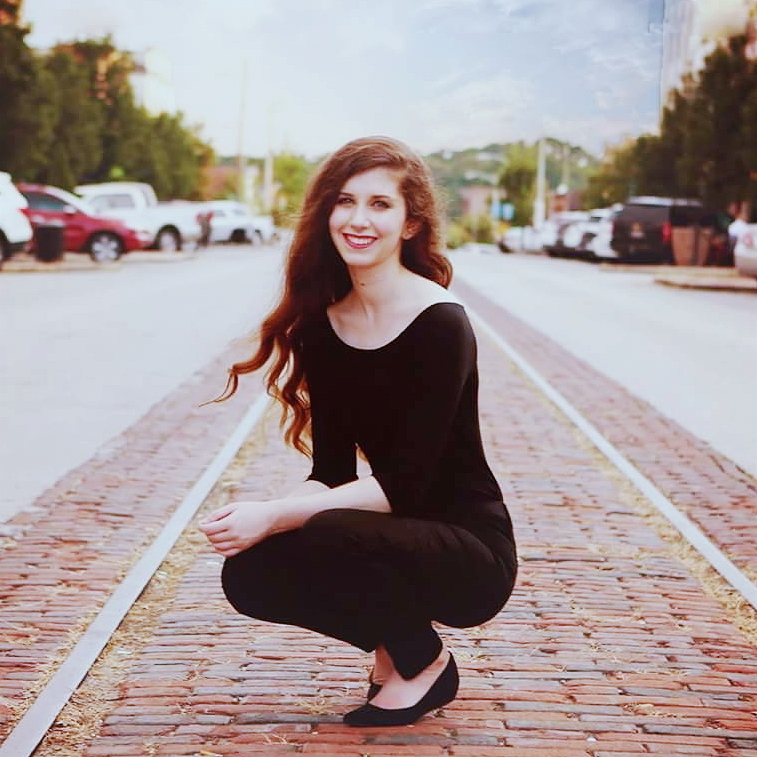 I was terrified to move to a new state, terrified to attend a huge university where I knew practically no one, and terrified to create a new lifestyle on my own. I didn't know how--or if--I would adjust to such overwhelming changes, as stepping out of my comfort zone isn't always my cup of tea. Of course, attending college has required me to step out of said comfort zone daily. It wasn't easy or automatic, but I settled into a new routine. 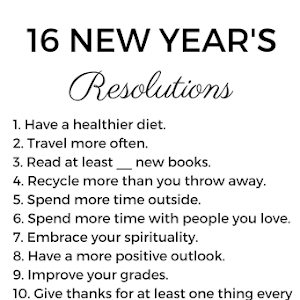 I started to develop new habits to suit my lifestyle. I started talking to the people around me. I started exploring more of the campus and the surrounding area. And eventually, I started to really, genuinely enjoy college. In fact, I haven't been so content with life for quite a few years. A favorite blogger of mine described books as "long-term companions," and I couldn't agree more with that sentiment. One of the more troubling results of the burnout I experienced throughout my junior and senior years of high school was my apathy towards reading. As someone who has always labeled herself a "book lover," this apathy was very disconcerting to me. Since graduating from high school, I've gained the time--and the desire--necessary to delve back into books. 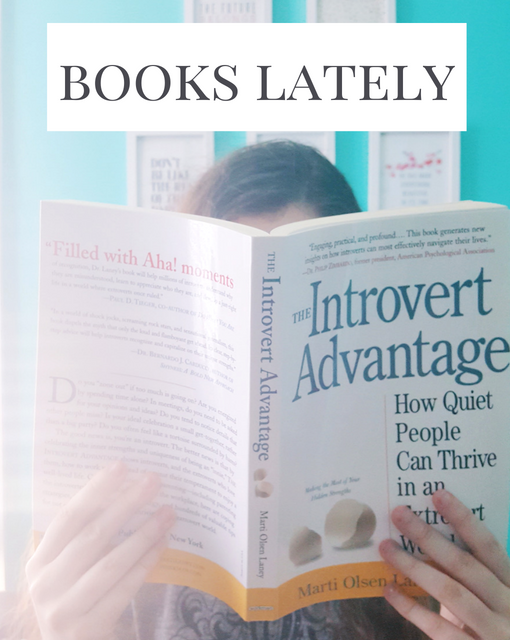 I even started a Goodreads account, which inspired me to write this post about books I'm currently enjoying and books that are on my "to-read" list. If you have any specific book recommendations for me, make sure to leave me a comment or send me a message! I always try to purchase at least one "classic" novel on my trips to the bookstore; after all, certain works are considered as "classic" for a reason! That being said, some of the novels published in previous centuries can be quite difficult to read and comprehend--some of them, but not this one. Oscar Wilde's writing is delightfully easy to follow, and in this work he crafts a compelling story about one man's ultimate corruption. Ciao! It seems like I haven't discussed my life happenings on the blog in at least six months. Before I delve into that, I need to address the first portion of this post's title. I told you that I recently graduated high school, but I have yet to talk about my college decision or any of my acceptances--mainly because May 1 (National Decision Day) fell right before a lovely onslaught of AP exams and study sessions. To sum my experience up quickly, I applied to nine colleges and a few scholarship programs, and after many, many discussions and deliberations, I finally made a decision. 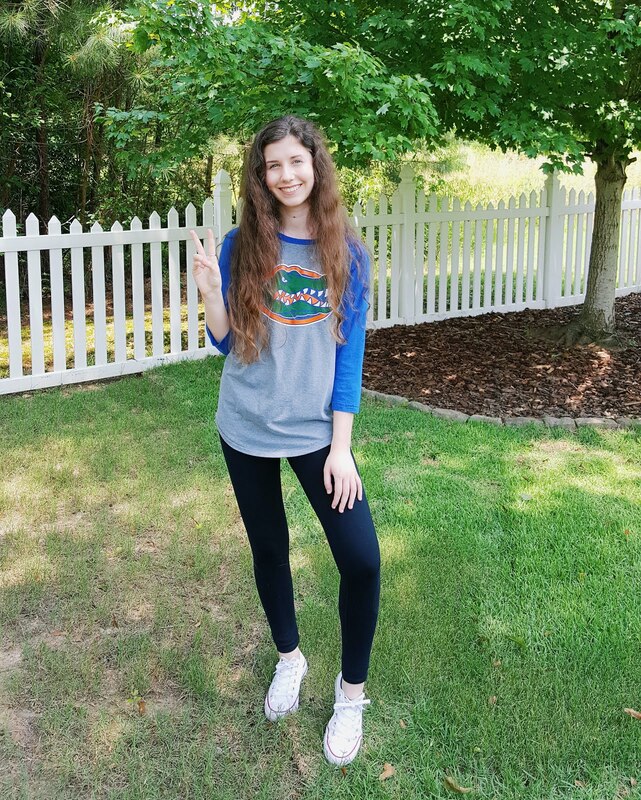 I am excited to announce that I am now part of the Class of 2022 at the University of Florida in Gainesville! Go Gators! I really couldn't be happier about my decision. I've always loved visiting UF's campus, and I'm thrilled to be spending four years in one of my favorite states at a top-ten public university. Well, it has been far, far too long since I have written and published a blog post! I'll be sure to update you on a few major events that have occurred since we last spoke, but for now I would like to focus on one of my favorite types of posts to write and read. 1. Give yourself permission to rest. Senior year can be very stressful, and it's easy to allow yourself to become overwhelmed and overworked. However, you will be ten times more productive and alert if you give yourself time to relax each day--trust me, it works! 2. Realize the importance of what you are doing. 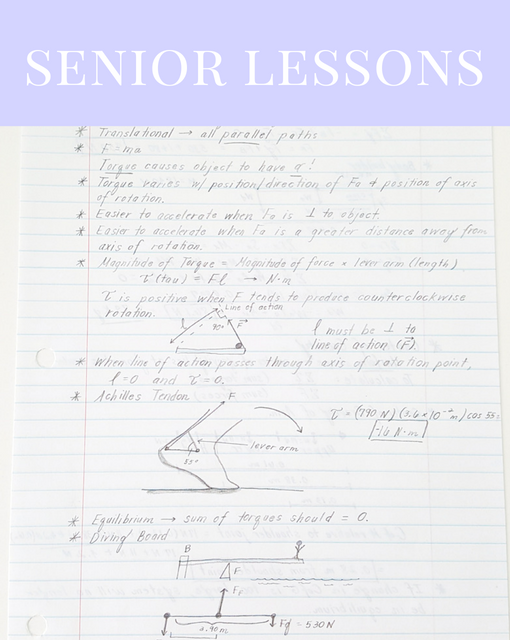 If you are a college-bound senior, you will quickly learn that most colleges ask for a senior class schedule and a mid-year grade report during the application process; in fact, many universities highly value these items as tools to evaluate applicants. 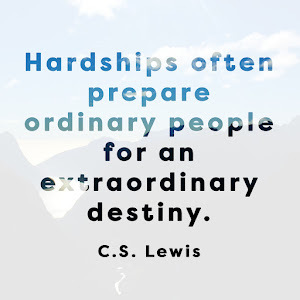 Keep this in mind when you are registering for your classes and throughout the first semester of your senior year. When I was attending a college admissions panel a few months ago, the speaker revealed the two major reasons that high-achieving high school students are no longer high-achieving once they reach college: poor lifestyle choices and ineffective time management. The second category really piqued my interest because, as we all know, time management skills are not easily mastered. To be frank, sometimes I still struggle with making the most of the time that has been allotted to me. I know that time management in college will be much more comprehensive than it is for me now, but I'm hoping that sticking to my tried-and-true organizational system will put me on the right track. 1. Find Your System: Do you love technology and built-in notifications? Google Calendar and other apps might be your best options for time scheduling. 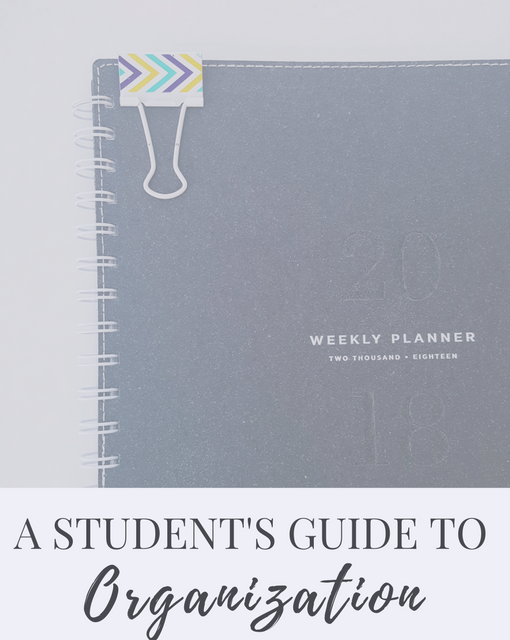 If you prefer writing your schedule, try using a planner and/or desktop calendar. If you're utterly indecisive (like yours truly), try your hand at a system that incorporates both technological and written timekeeping. 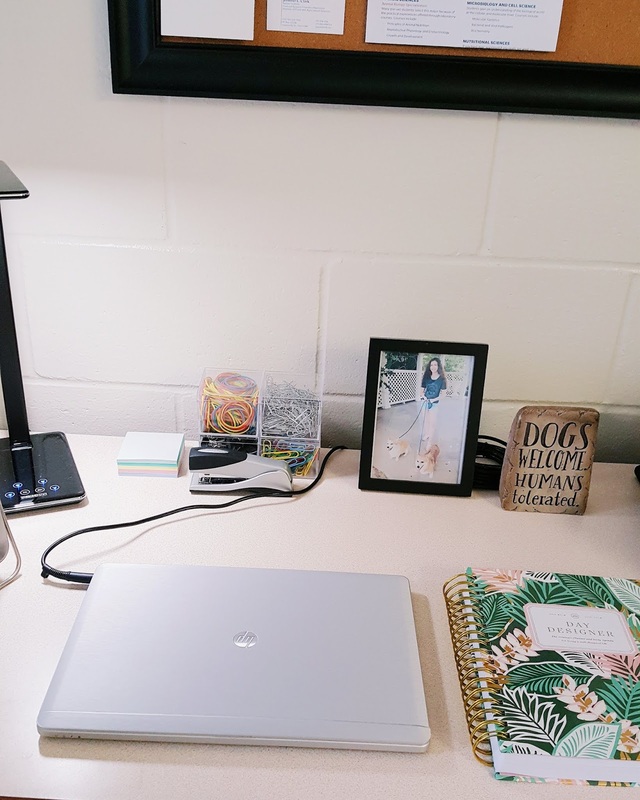 I put important events (like appointments and meetings) and deadlines (usually college-related) on my Google Calendar because I love being able to set customized notifications for them; I use a paper planner to keep track of my day-to-day school assignments and smaller tasks.